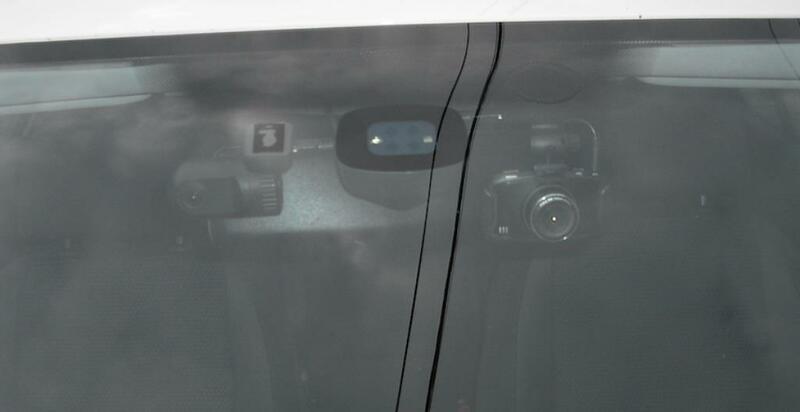 The G90 dashboard camera was launched in 2014 by the Chinese company Shenzhen Dome Technology. 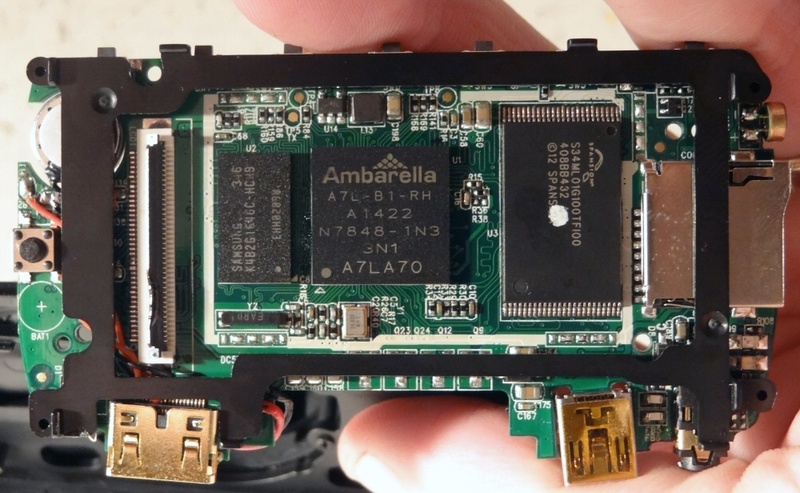 Like the Mini 0803, this dash camera is one of the first to use the Ambarella A7 processors. There are actually 3 versions of this camera for sale. G90 (also called the Blackview BL950) – based on the Ambarella A7LA30 and OV4689 CMOS. Since there are 3 different A7 chipsets used in this camera, a common question is what are the differences. Recording resolution and some extra features are the main differences. 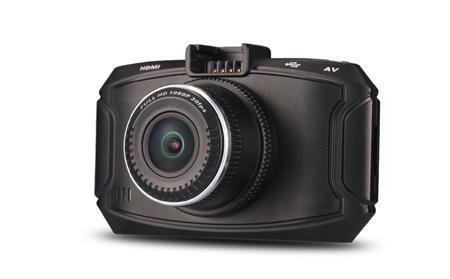 The A7LA70 and OV4689 hardware combination is one of the better / more capable combinations available for dash cams in 2014. While the difference in video quality is not dramatically different between the A7LA30 and the A7LA70, A7LA70 does a marginally better job in capturing some details when recording. The video quality during the day is very good and at night it is good. Overall results are better than the cameras running the popular NT96650 chipset and AR0300 CMOS sensor. The one complaint on video quality is some motion blurring in low light conditions. Also since this chipset is newer, firmware is not as mature as some other ones. In the first 6 months the camera has been available, a number of updated firmware versions have been released. Video quality has improved over this time. Bit rate for the G90 typically ranges between 15Mbps and 18Mbps depending on firmware. The G90 is available without GPS or with an external GPS receiver (plugs into the AV socket on top of the unit). However the hardware of the two versions is slightly different. Hence you cannot add a GPS module to a non-GPS G90. 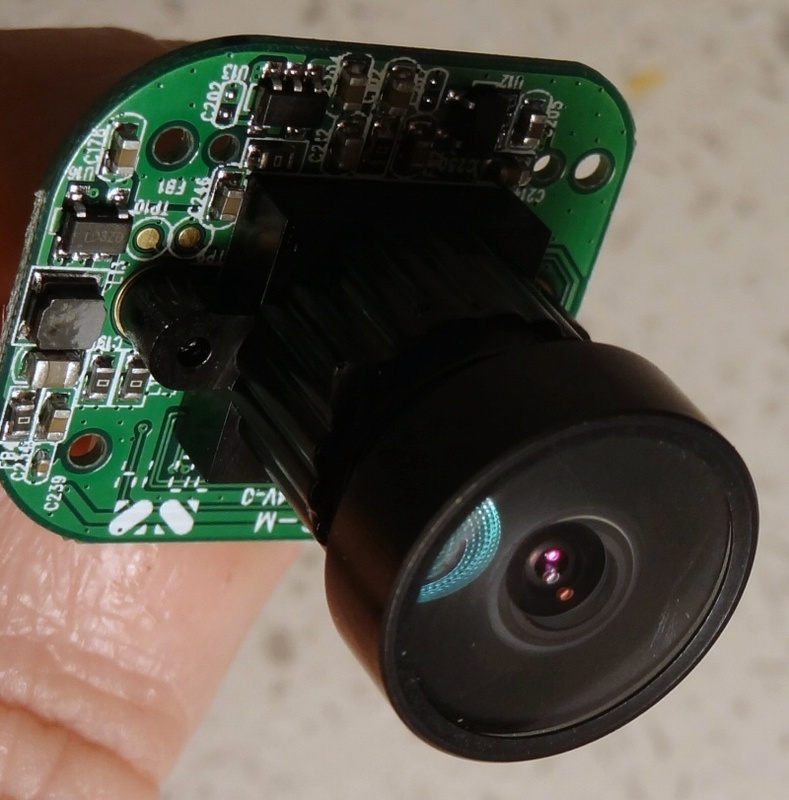 The camera is small but not tiny with dimensions of 86mm x 52mm x 38mm. It also comes with a 2.7″ LCD screen. We would like to thank our forum members reverend and Sunny for doing detailed reviews of the A7LA30 version. Thanks to our members Sunny and Hilts who have done reviews of the A7LA70 version as well. 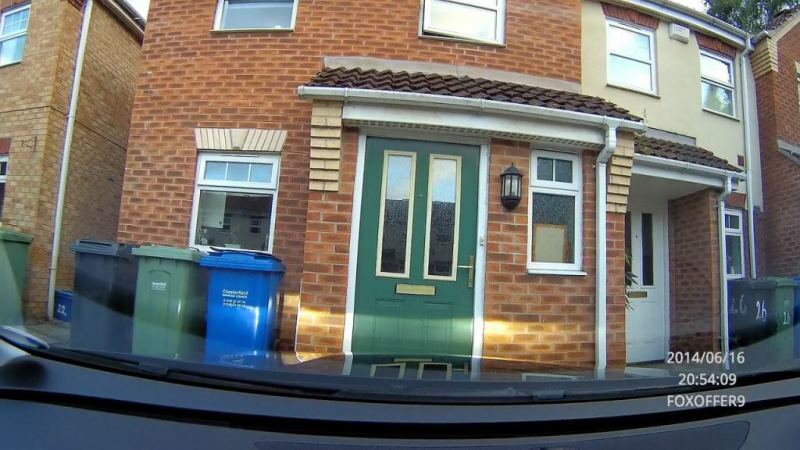 Many dash cams with wide angle lens create barrel distortion in the recordings. One feature of the Ambarella A7 chipsets is a “dewarp function” which removes this distortion. In practice, this feature works well as illustrated in the following 2 photographs. The GT680W (top) without dewarp function based on NT96650 has barrel distortion while the G90 (bottom) does not. Some owners have indicated that their G90 models have a blurry, out of focus image. 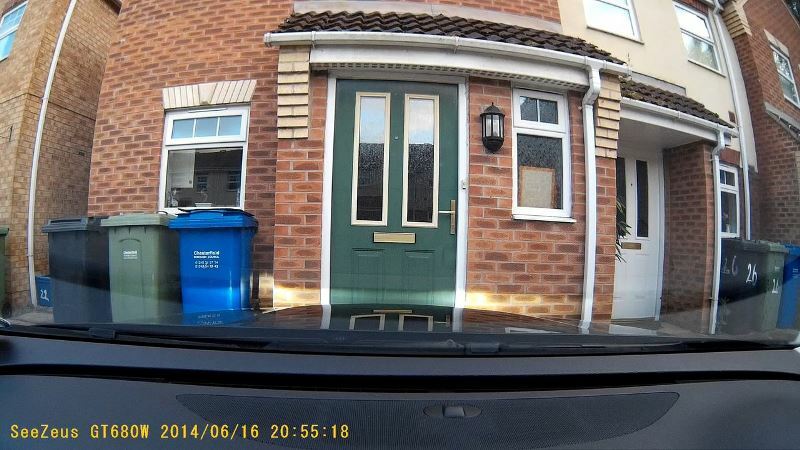 This was particularly evident when the camera heats up. 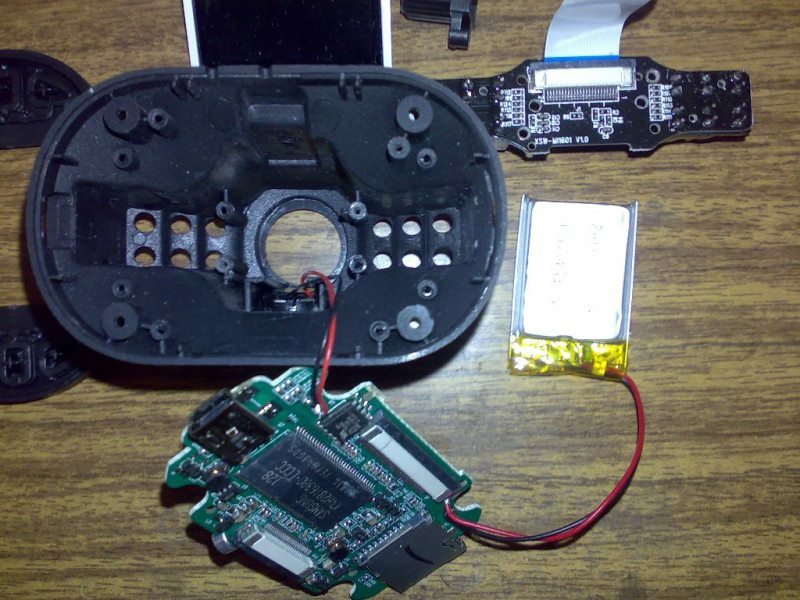 One solution is to disassemble the camera to manually adjust the focus which improves performance somewhat. Shenzhen Dome has indicated that they will be using a “high temperature resistance lens base” to resolve this problem as of October 2014. You can read more about this problem on the forum. The first batch of the G90 had a significant audio problem where the sound was quite garbled / broken / vibrations as demonstrated in the following video. Updating to a newer firmware improves the audio quality but does not fully correct it. Newer models should not have this problem. 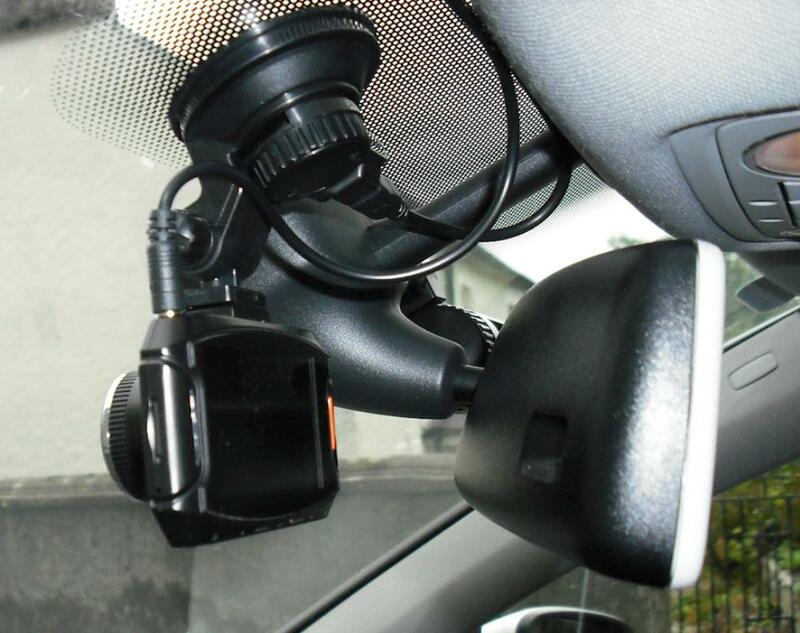 The G90’s suction mount, like other suction mounts, is prone to falling off the windscreen, especially where it’s mounted over ‘sunscreen dimples’. This can be overcome by applying an extremely slight ‘sheen’ of Vaseline on the suction cup. 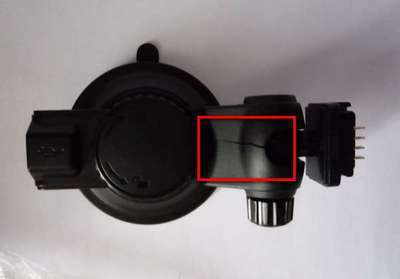 One owner has indicated there mount has cracked as shown in this photo. The lower priced G90 A7LA30 is a very good value for approximately $70. It has better video quality than many of the lower priced cameras which are often based on the NT96650 chipset and AR0330 CMOS. For $30 more than a G1WH, you are getting better video quality, a smaller camera and better build quality. If you are not on a very strict budget, the G90 A7LA30 is a good choice. 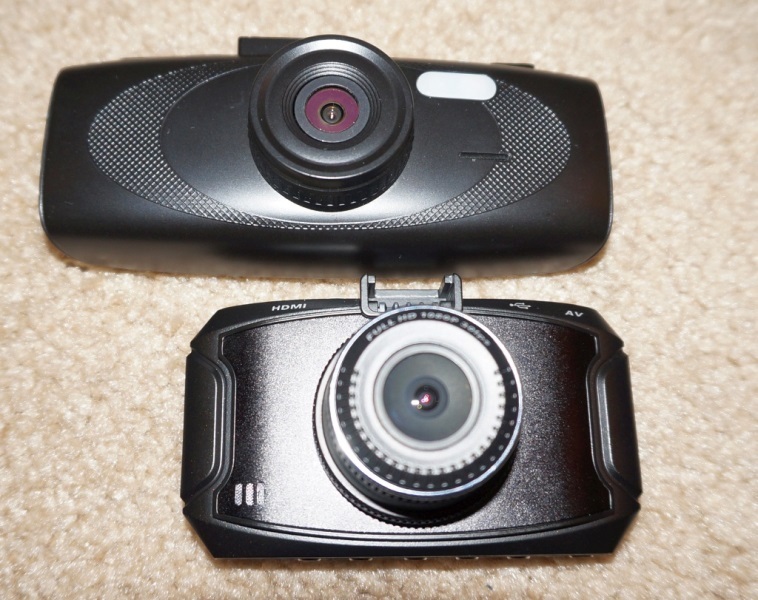 That said, the form factor is not the greatest when compared to cameras like the Mobius or the B40. Overall this camera is good value for the money with the exception of the poor quality mount provided. 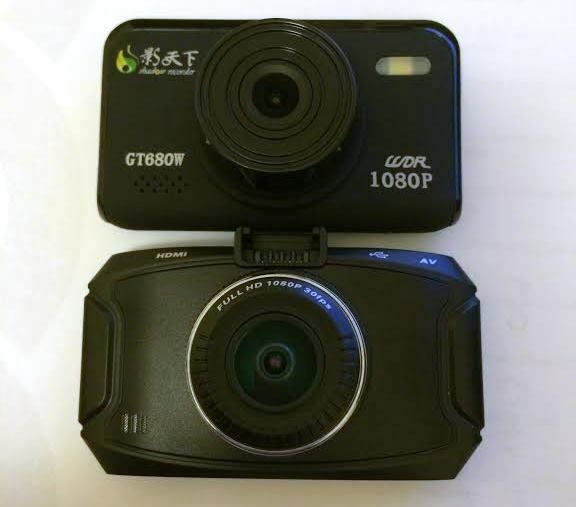 The more expensive G90 A7LA70 is slightly better than the G90 A7LA30 but sells for approximately $30 more but typically comes with external GPS. If you are looking for 1080p / 60fps, this is one of the few cameras that can record at this resolution with a reasonable $100 price tag. Overall, both cameras are quite good for the money assuming reliability is maintained. See what other owners have to say about the G90 on our forum. The G90 A7LA30 primarily sells on eBay, Amazon and Aliexpress for approximately $70 to $80 without GPS. The G90 A7LA70 comes with GPS. Copy the firmware file (*.bin) onto the root (ie top folder) of the MicroSD card. You may need to rename the firmware file to “firmware.bin” if it has any other name. Eject the MicroSD card reader via the icon in the Windows system tray (ie near the clock on the Windows task bar). Insert the MicroSD card with the firmware.bin file into the G90 camera. 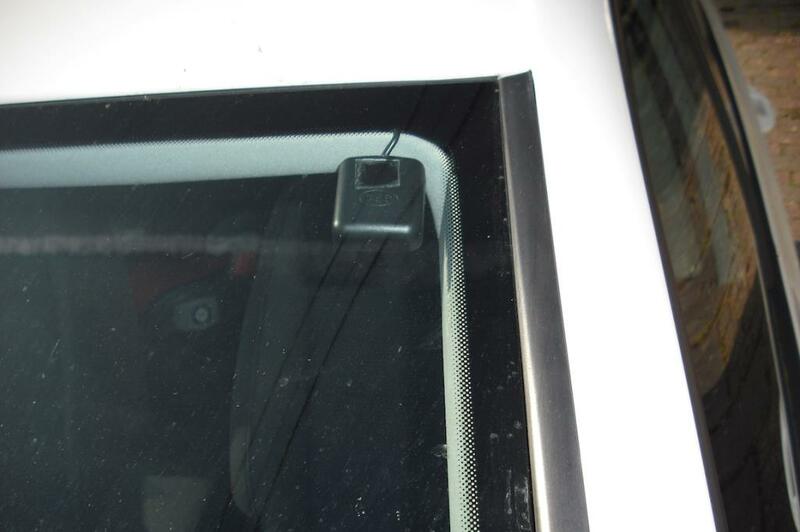 Connect the camera to a USB power source such as the provided car charger or a USB phone charger. Do not update on battery power! The camera should prompt to update automatically – select Yes to begin the upgrade. The camera will now go through a few update stages and will power off when complete. Remove the MicroSD card from the camera and insert into a USB reader, or alternatively connect the USB cable directly to the camera and use mass storage mode. It may be necessary to reset the camera to default settings to make any new optimized settings take effect – please note this may reset the language into Russian so ensure you are familiar with where the language menu option is before performing this. An easy way is count how many times you have to press the right arrow until you get to the language option – after the reset just press the right arrow that many times, click OK and you will see the English option. Final Word Good value for the money with the exception of the poor mount. A step up from the NT96650 cameras.